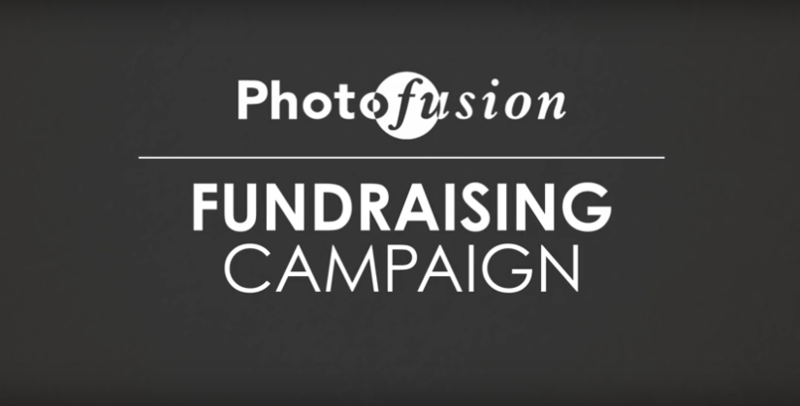 Photofusion needs our help. After 25 years, they are gravely threatened by a combination of falling funding and rising rent. Please help them to move, survive, and carry on doing great work! Photofusion means something special both to creativity in London, and to the community in Brixton. We are gravely threatened by a combination of falling funding and rising rent. Please help us to move, survive, and carry on doing great work! Photofusion is a hub for photography that has been based in the heart of Brixton since 1991. 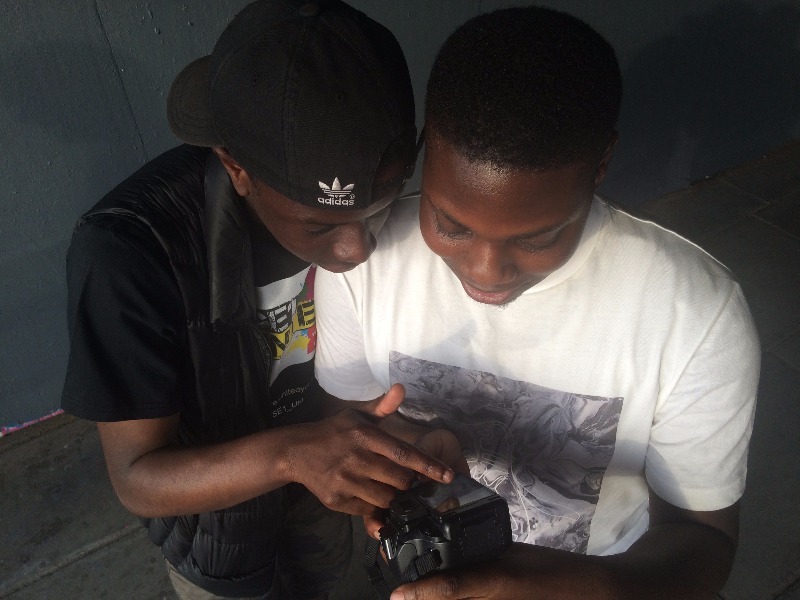 We are a non-profit resource helping people of all types express themselves through photography, with a community outreach programme that helps hundreds of young people in Brixton every year. In 2014 Photofusion lost its Arts Council funding, which had been an important source of financial support for many years. Since then, we have been working extremely hard to refocus the business so that it can continue to operate without that cushion. This has been quite successful, with some departments up 44% on where they were last year. So although it’s a struggle, we were on the way to reaching financial equilibrium. However, we now face another massive hurdle, in the form of a rent review. We have been based in Brixton for twenty-five years, with our premises forming part of historic Brixton Market. Rents in Brixton have been increasing and now our landlords have given us notice that they intend to double ours. We need to move to different and smaller premises that are in some ways better suited to our type of enterprise, but inevitably a move will be expensive in the short term and our reserves won’t cover these costs. We are therefore appealing for help so that we can move to a new smaller space, at the same time making the necessary upgrades to the resources we offer so that we can provide high quality services to photographers. Helping others with their future. An important part of Photofusion’s work is its community outreach programme. Young people who face challenges can find great value in learning more about photography and creating their own images. Over the years, Photofusion has helped many people in Lambeth and beyond. Each year we work with 60 young offenders, and run free summer schools for children in young people in our borough. Although this aspect of our work is helped by charitable grants, it still depends on the existence of Photofusion as an organisation.